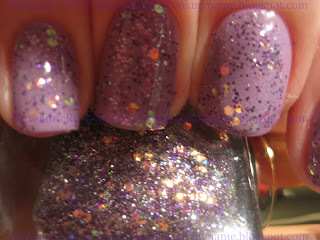 Sparkly Vernis: Have you ever heard of the brand J2? well now you have! Have you ever heard of the brand J2? well now you have! This is another find at another random Beauty Supply store. I think it cost around four dollars, the glitter was not too dense, but it was very unique. I need this brand! 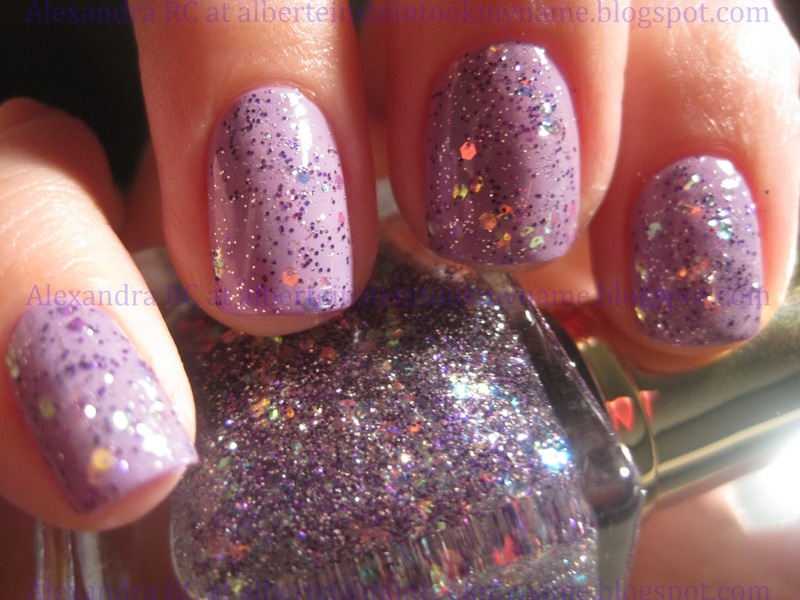 :D very pretty! I've never heard of it, but it's pretty! Love the tiny glitter. Oooh I love discovering new brands! I like how the glitter is all different sizes in the polish too.